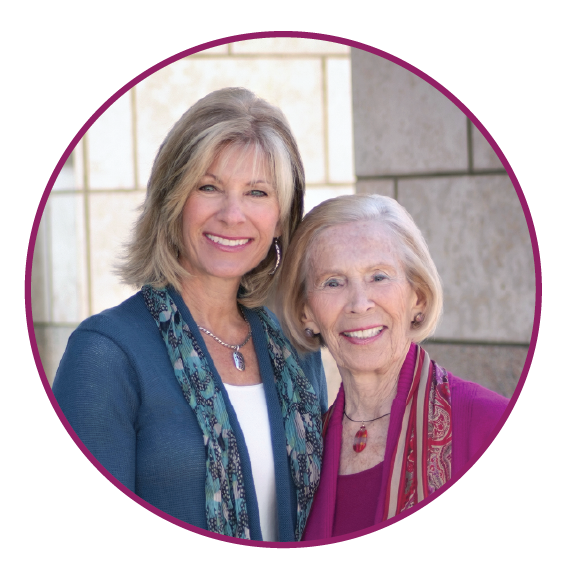 In presentations to groups throughout the Denver metro area, Libby and Patty Bortz share their emotional journey as mother and daughter discussing the difficult topics of aging, dying and what matters most in the later chapters of life. They help other sons, daughters, fathers, mothers and partners learn how to start such critically important conversations with their own loving yet reluctant family members. View a short preview below. To learn how you can request the presentation for your group, or to purchase a video of the full presentation and accompanying booklet, contact Patty Bortz by email lastchapters8@gmail.com or phone, (303) 919-9468. I applaud your courage and commitment to share your story. By being vulnerable and raw, you encourage and allow others to be vulnerable as well. Several of the speakers on stage were crying along with the audience. Thank you for enriching the event in a profoundly important way. The frankness about the difficulties and the emotions that go along with this type of communication which is easier avoided was so impressive. You have taken your own challenges and have come forward with a way to use the information and process to help others…kudos to [Libby] and Patty.